The Bale Mountains National Park is located southeast of Ethiopia’s capital, Addis Ababa in Oromia Regional State of south-eastern Ethiopia. 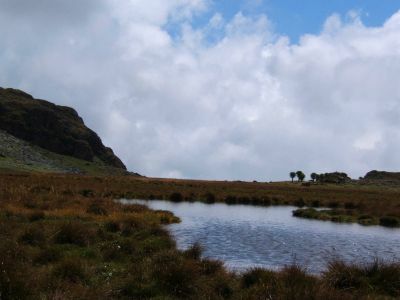 It belongs to the Bale-Arsi massif, which forms the western section of the south-eastern Ethiopian highlands.This magnificent mountain is high altitude plateau with numerous dramatic volcanic plugs, seasonal tiny alpine lakes, and cascading mountain streams. 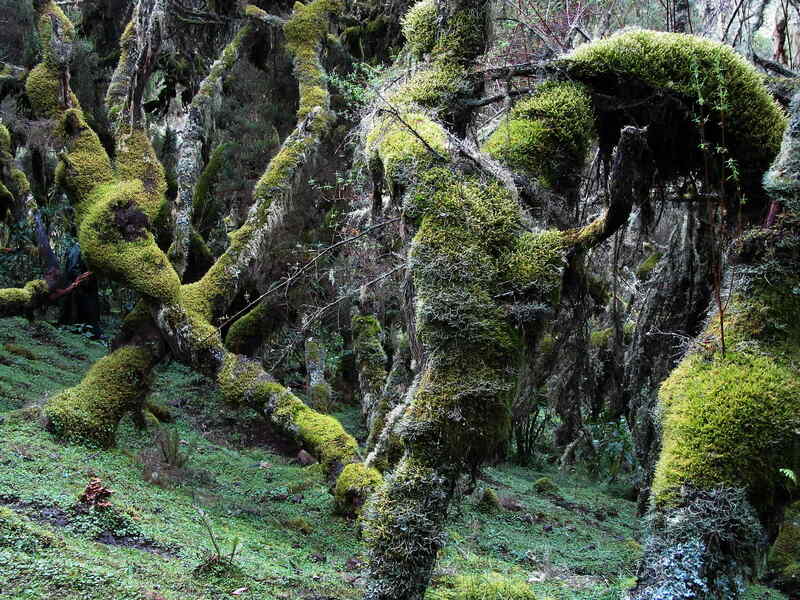 It was established 1970 during Emperor Haileslese. 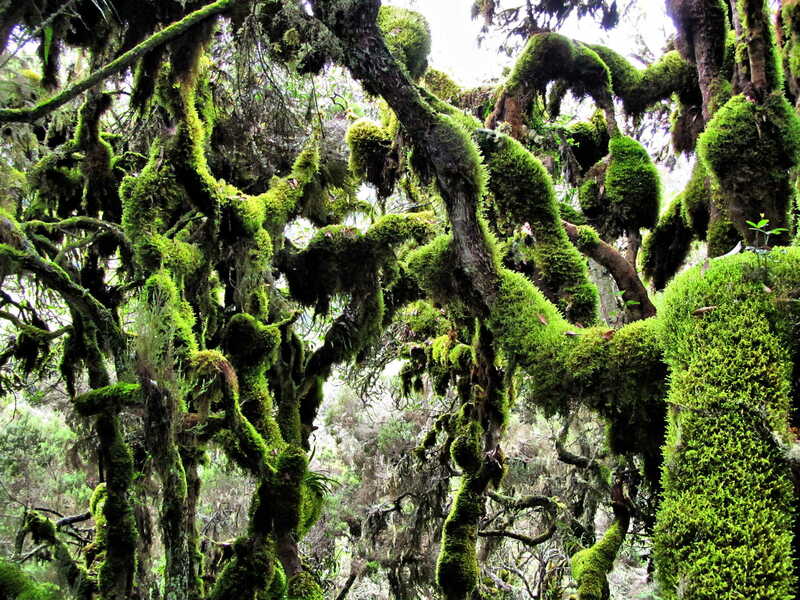 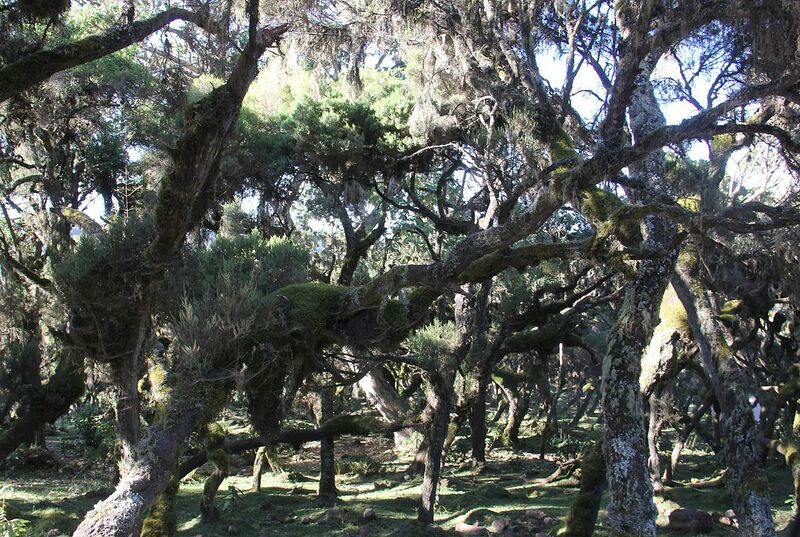 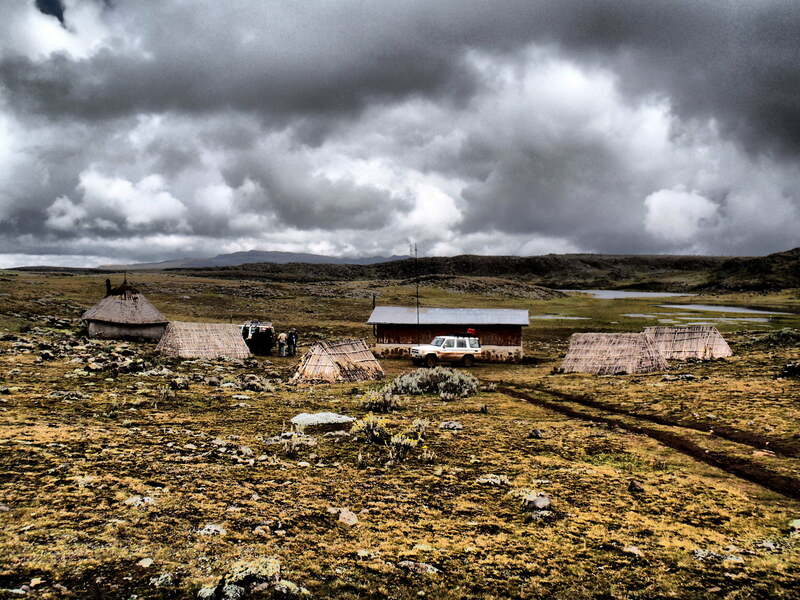 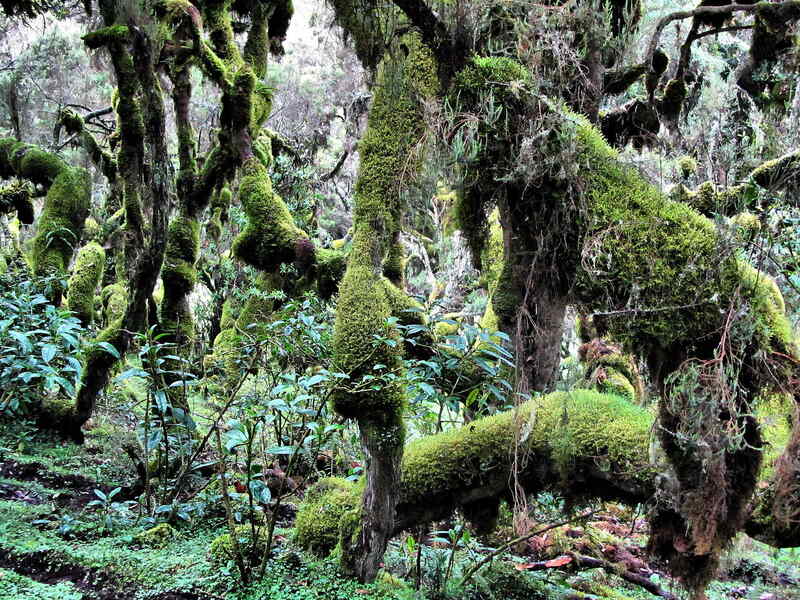 The Bale Mountains National Park is a protected area of approximately 2,200 square kilometers. with so much diversity in geography and wildlife, it’s no wonder why it has been named to the UNESCO World Heritage Tentative List. 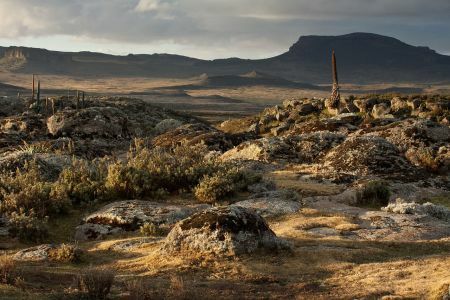 This undulating landscape ranges from glacial lakes and swamps to volcanic ridges and peaks—and is inhabited by endemic species like the gelada baboon, the Walia ibex, and the endangered Ethiopian wolf. 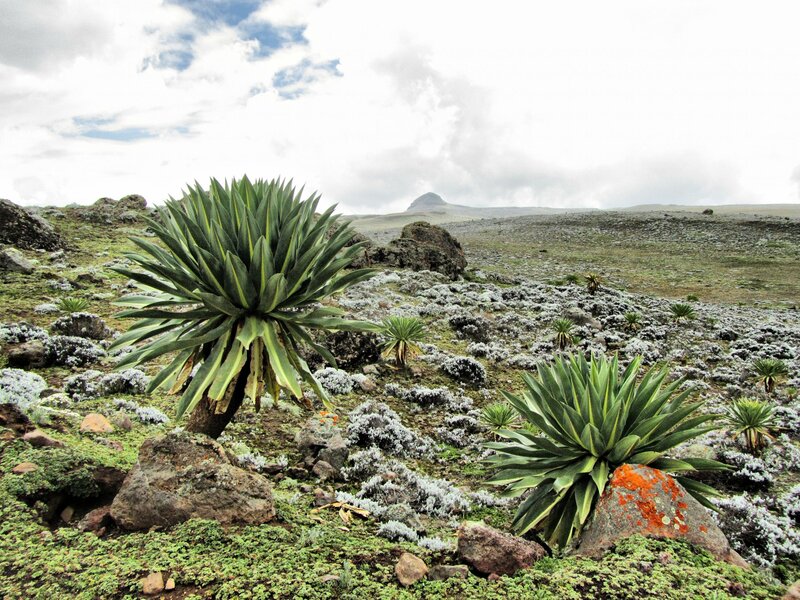 The Bale Mountains were formed prior to the formation of the Great Rift Valley, from lava outpourings which covered all underlying rock formations between 38 and 7 million years ago. 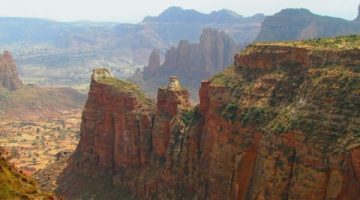 The rocks of the volcanic outpourings are predominantly trachytes, but also include rhyolites, basalts, and associated agglomerates and tuffs. The main Bale highlands consist of the vast lava Sanetti Plateau, with at least six volcanic cones, each more than 4,200 meters high and considerably flattened by repeated glaciations. 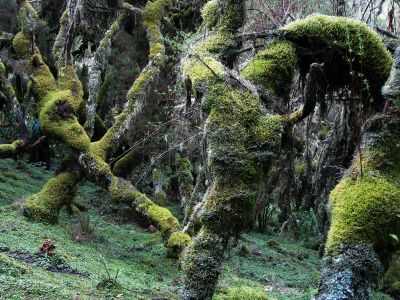 There have been at least two glacial periods in the history of the mountains and they have glaciated as little as 2,000 years ago. 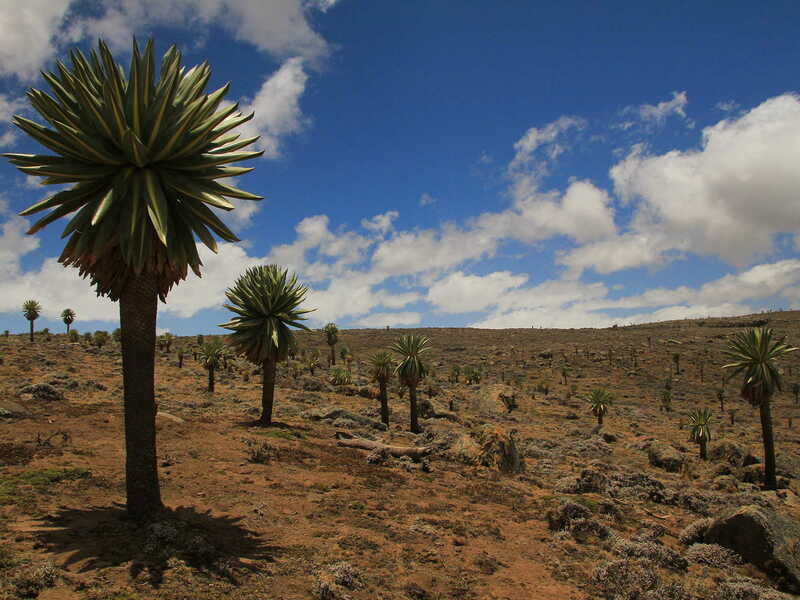 During the Last ice age, the Bale Mountains were one of the most extensively glaciated areas in present-day Ethiopia. 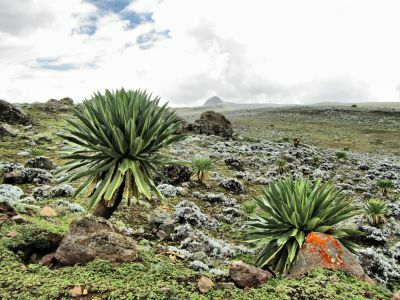 There was a 30 square km ice cap around the peak of Tulu Dimtu (the second highest mountain in Ethiopia) on the Sanetti Plateau and individual glaciers of considerable thickness reached down to 3,200 meters. As a consequence, the landscape as we see it today is the lava outpourings much modified by over 20 million years of erosion by water, wind, and ice. 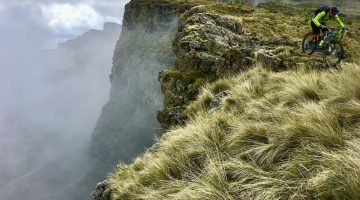 There are certain geological features that remain an enigma to geologists and glaciologists such as the striations that appear on shallow hillsides on the Sanetti Plateau. Boulder grooves (large stone sorted stripes two to four meters wide and eighty meters long), till ridges and numerous glacial valleys, such as the Togona Valley on the northeast facing slopes of the Sanetti Plateau, provide evidence of the ice-age effects on the landscape of Bale Mountains National Park. 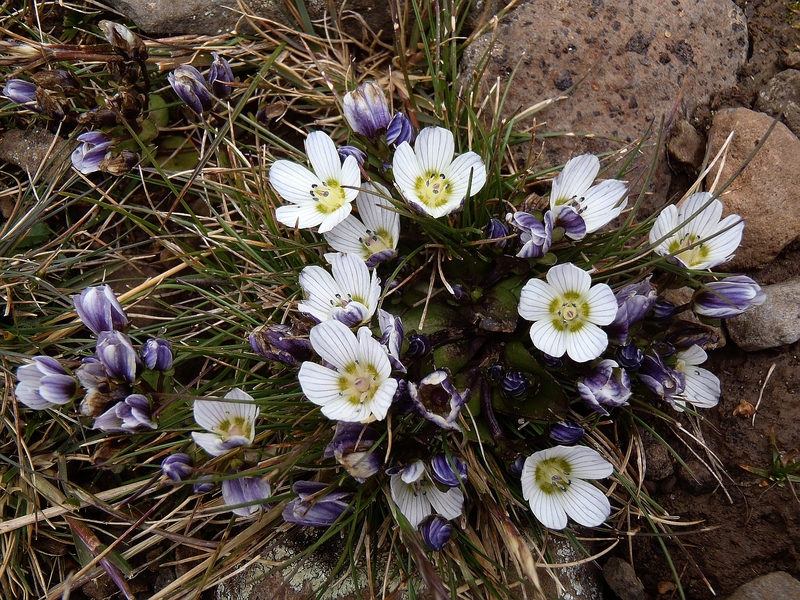 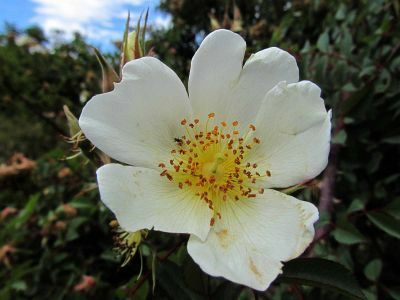 The fluctuations in climate over the last historical period, including the last 3,000 years, have dramatically affected the vegetation and the other biodiversity in the highlands. 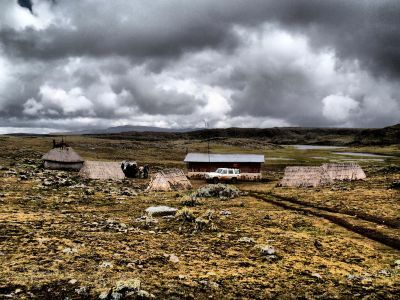 The Bale Mountains play a vital role in climate control of the region by attracting large amounts of orographic rainfall, which has obvious implications for livestock and agricultural production. 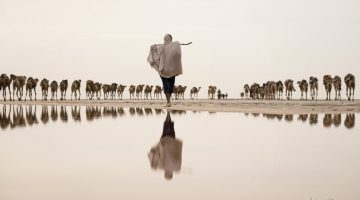 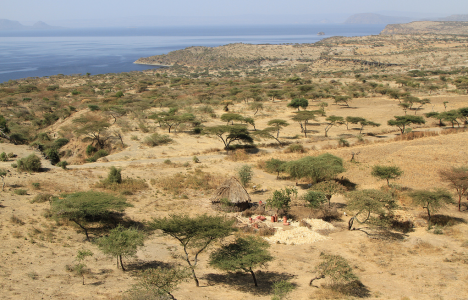 Some 600 – 1,000 mm fall annually in the lower altitude areas, while 1,000 – 1,400 mm fall in areas of higher altitude, and over 12 million people from Kenya, Somalia and Ethiopia are dependent on water from the Bale massif. 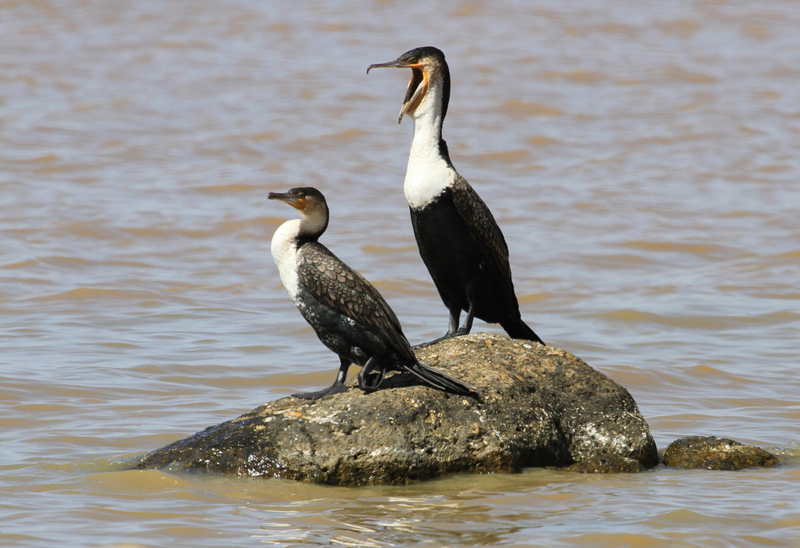 A total of 40 rivers rise in the BMNP area, contributing to five major rivers: the Wabe Shebele, Welmel, Dumal and Ganale are some of them. Additionally, the Bale mountains are the source for many springs in the lowlands, which are of paramount importance as they are the only source of water year-round. 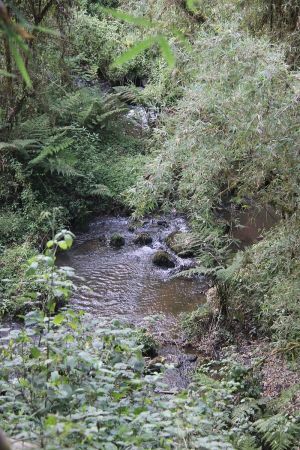 People living south of the national park are completely dependent on good management of the water resources from the highland areas. 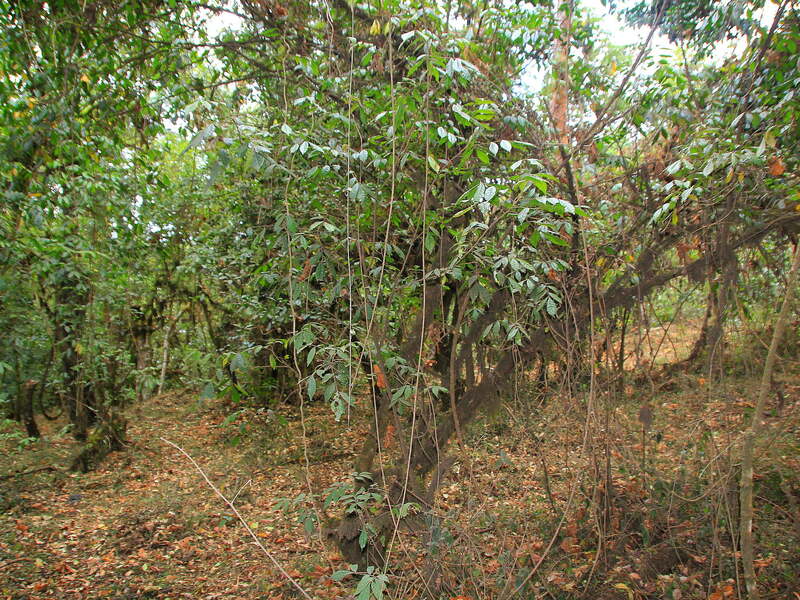 Furthermore, two rivers emanating from Bale, the Wabe Shebele and Yadot, (the tributary of the Ganale) have hydroelectric schemes. The dam on the Yadot River supplies electricity to Delo-Mena, while the dam on the Wabe Shebele provides electricity to the Bale area. 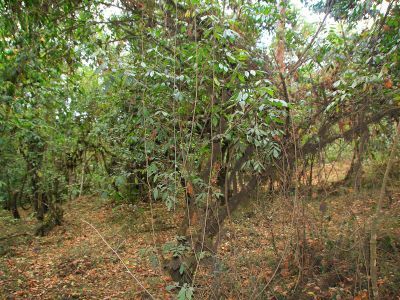 There are also numerous natural mineral water springs, locally called horas, which provide an essential source of minerals for livestock. 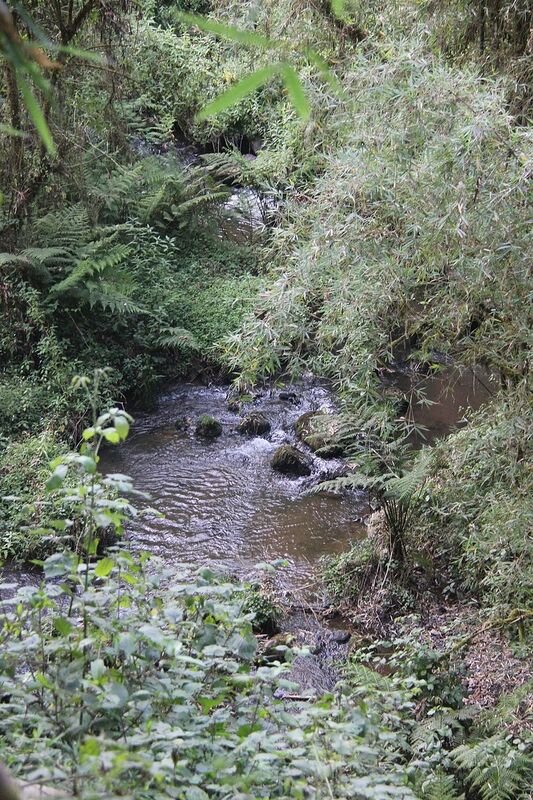 The mineral springs within the park are valued for their high mineral content including sodium, potassium, magnesium, zinc, and calcium. The Northern Grasslands:- Habitats of the Bale Mountains National Park range from grassland areas around 3,000 meters in elevation to Mount Tullu Demtu, the second highest point in Ethiopia at 4,377 meters above sea level. 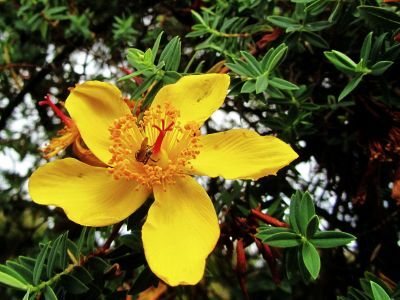 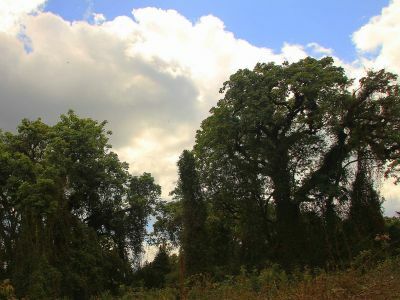 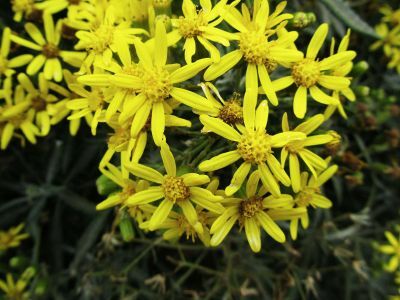 Northern Woodlands:- Surrounded by East African pencil juniper (Juniperus procera) trees and St. John’s wort, waist-high wildflowers and grasses grow in the Northern Grasslands and Woodlands. 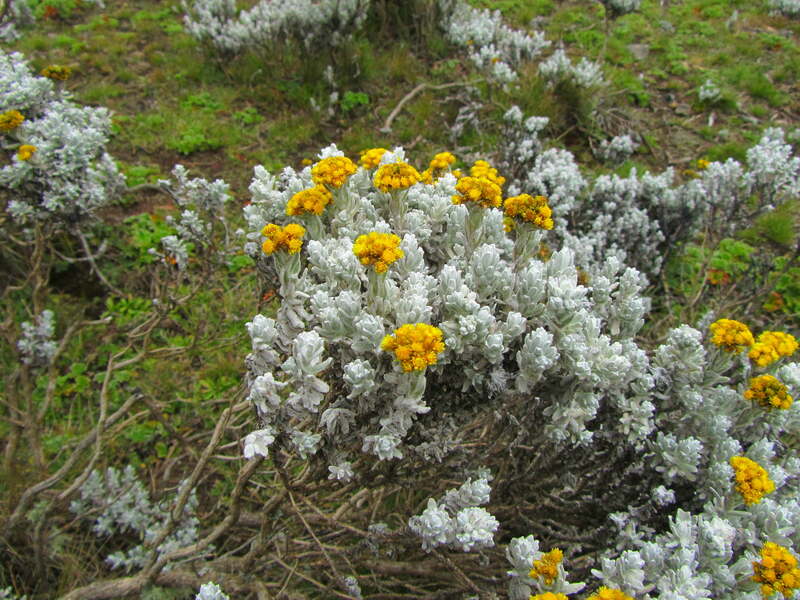 Tree heath is native to the Ethiopian montane moorlands ecoregion in the park. 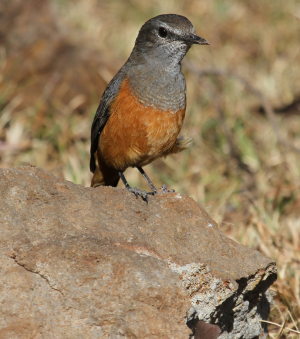 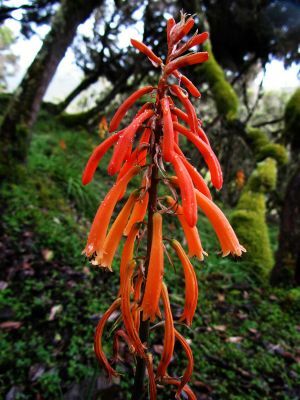 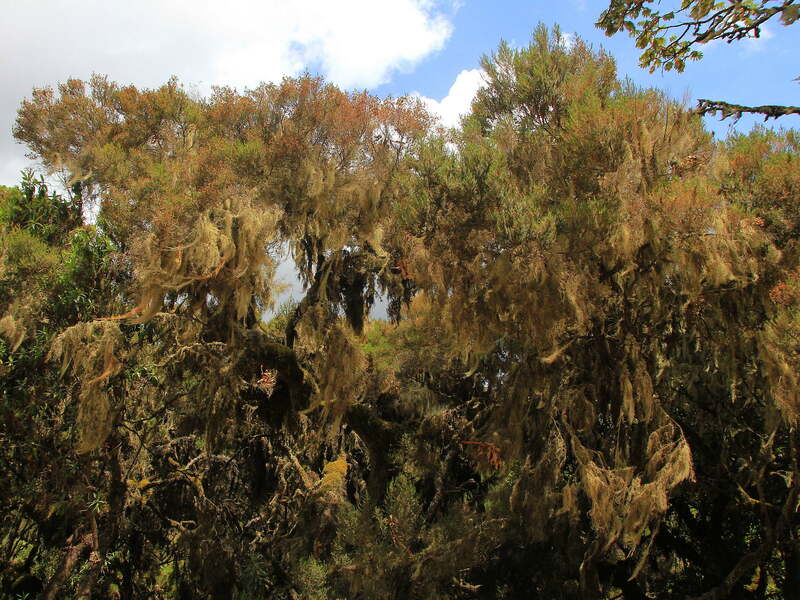 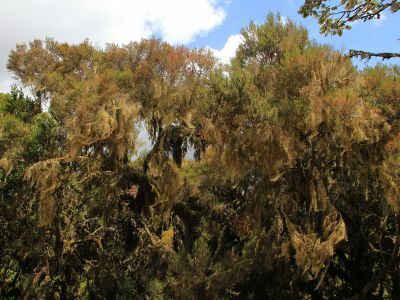 Erica Moorlands:- The Plateau is also dotted with alpine lakes and streams, providing important resident wildlife resources, as well as wintering and passage stations for rare and regionally endemic birds. 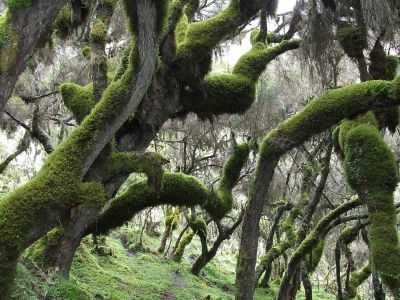 Harenna Forest:- The Harenna Forest plant community makes up about half of the park, a woodland of trees draped in moss and lichens that seem to drip off the branches. The area is frequently cloaked in fog, and wildlife is elusive. 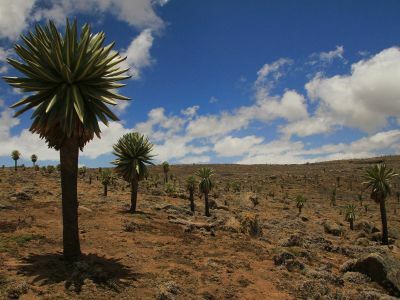 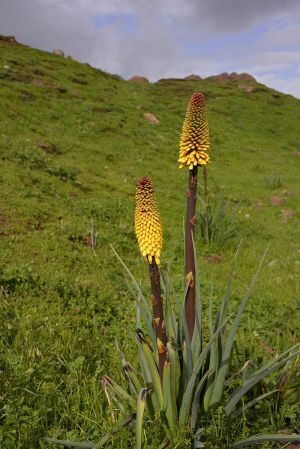 The Bale Mountains are a land of endemism and a critically important area for a number of threatened Ethiopian endemic species. 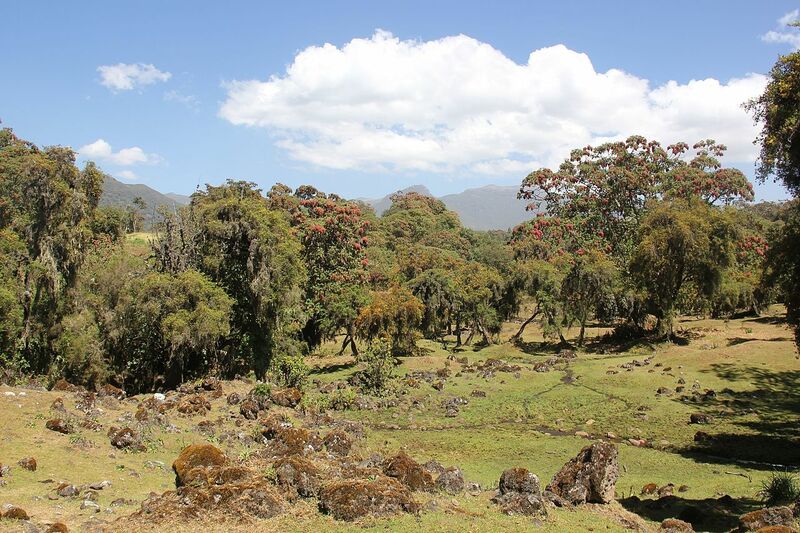 Bale Mountains National Park is home to 5 mammals endemic to the Bale Mountains, and 20 other mammals endemic to the Ethiopian Highlands. 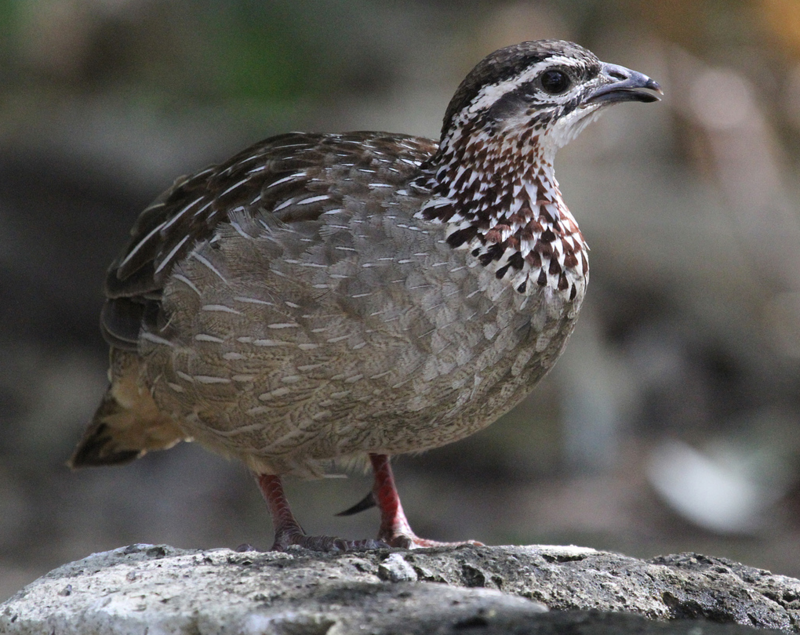 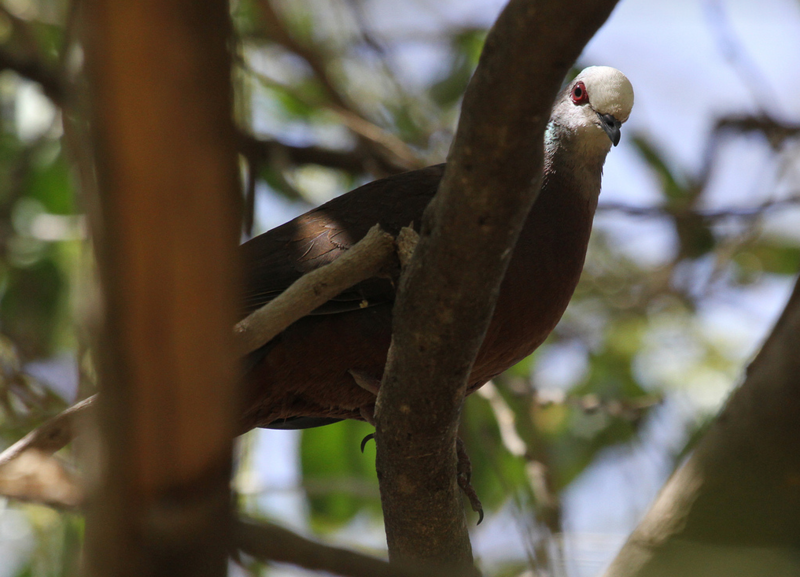 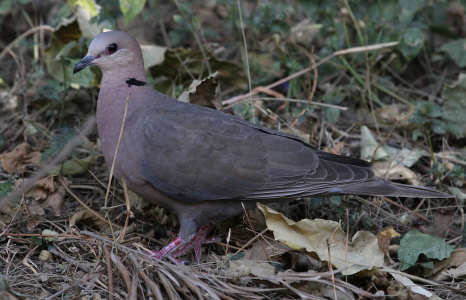 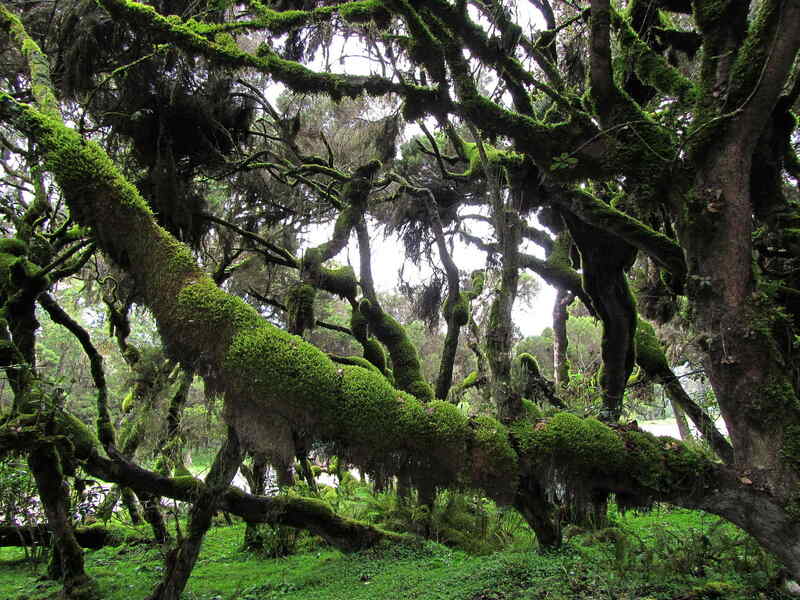 Additionally, the park holds 26% of Ethiopia’s endemic species including one primate, one bovid, one hare, eight species of rodent, and the entire global population of the Big-headed mole-rat. There are also 12 Ethiopian endemic amphibians and 4 Ethiopian endemic reptiles living in BMNP, with 2 reptiles found only in the park. 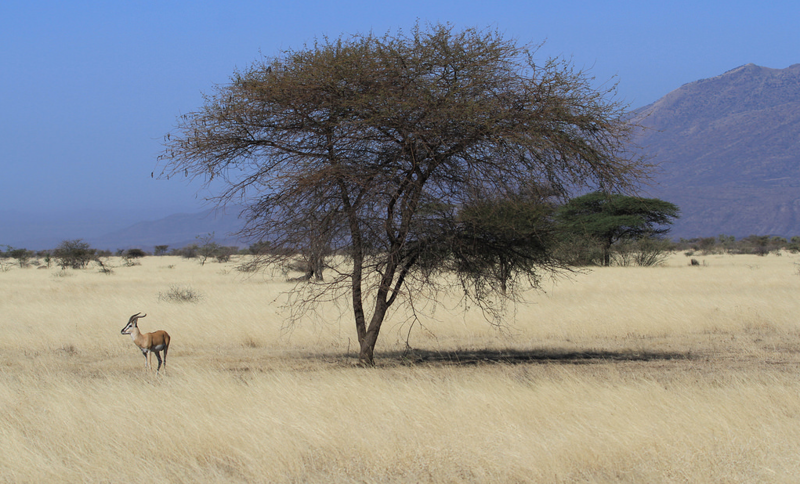 Mammals of paramount importance in BMNP include the endangered Ethiopian wolf, the Mountain nyala, the Big-headed mole-rat, and the. 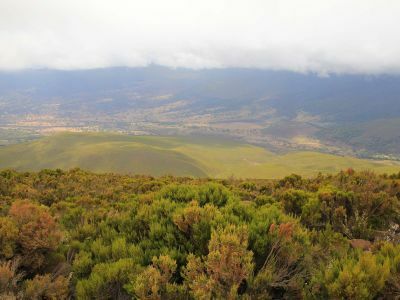 The Afro-alpine area is home to over half of the global population of the Ethiopian wolf, the rarest canid in the world with only 400 animals surviving. 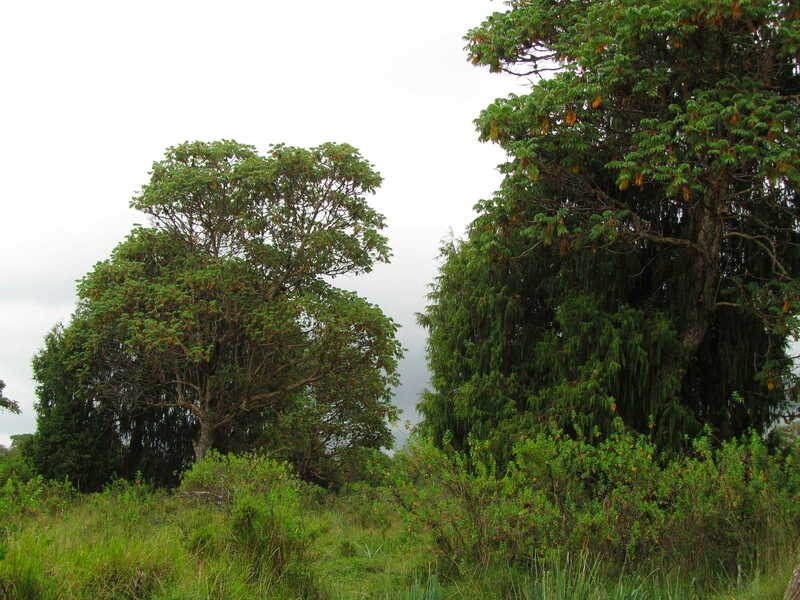 The northern juniper-hagenia woodlands harbor the largest population of the endemic and similarly endangered Mountain nyala, estimated to be approximately two-thirds of the global population. 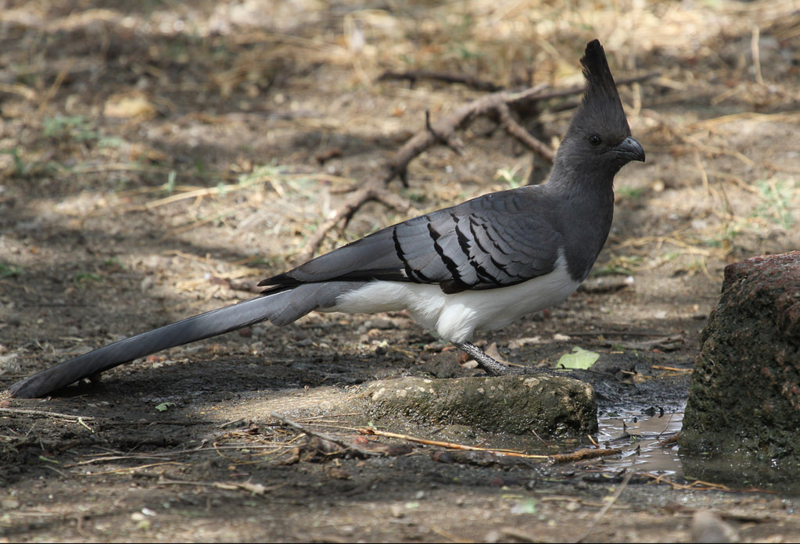 Other mammals of the park include the endemic Menelik’s bushbuck, Bohor reedbuck, klipspringer, grey duiker, warthog, African golden wolf, spotted hyena, serval, colobus monkey, lion, leopard, and African wild dog. 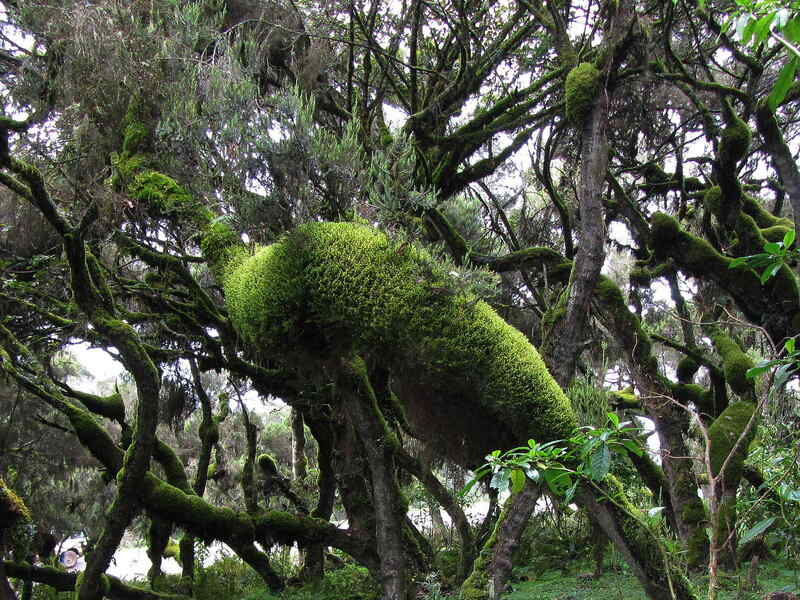 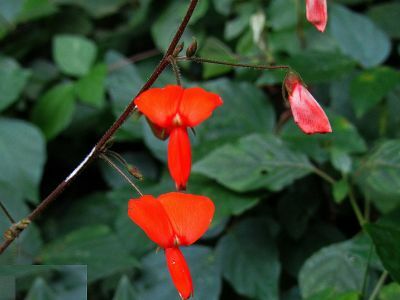 Bale Mountains National Park is home to 1,321 species of blossoming plants, 163 of which are endemic to Ethiopia, and 23 to Bale alone.The forests of the Bale Mountains are important for genetic stocks of wild forest coffee (Coffea arabica) and for medicinal plants in Ethiopia. 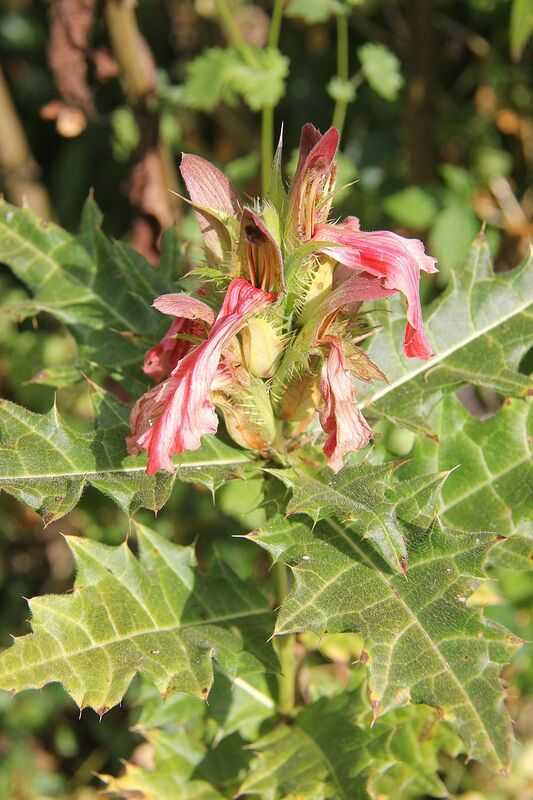 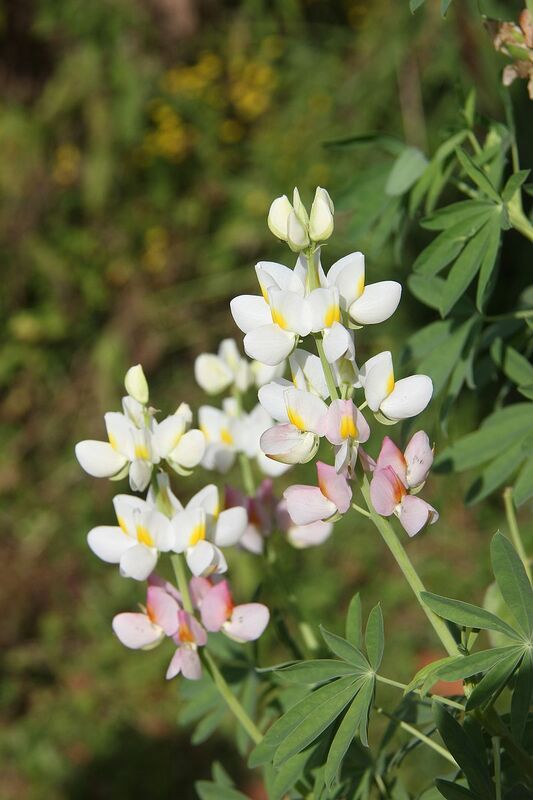 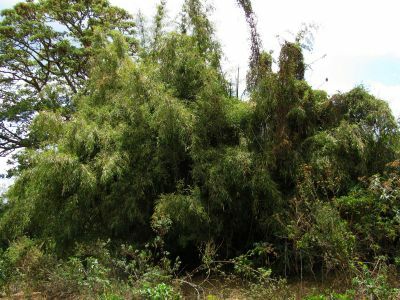 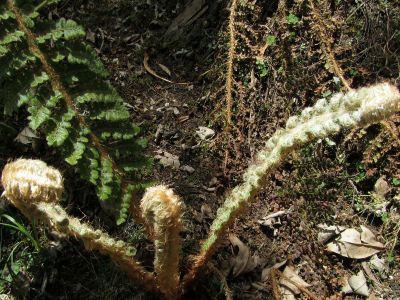 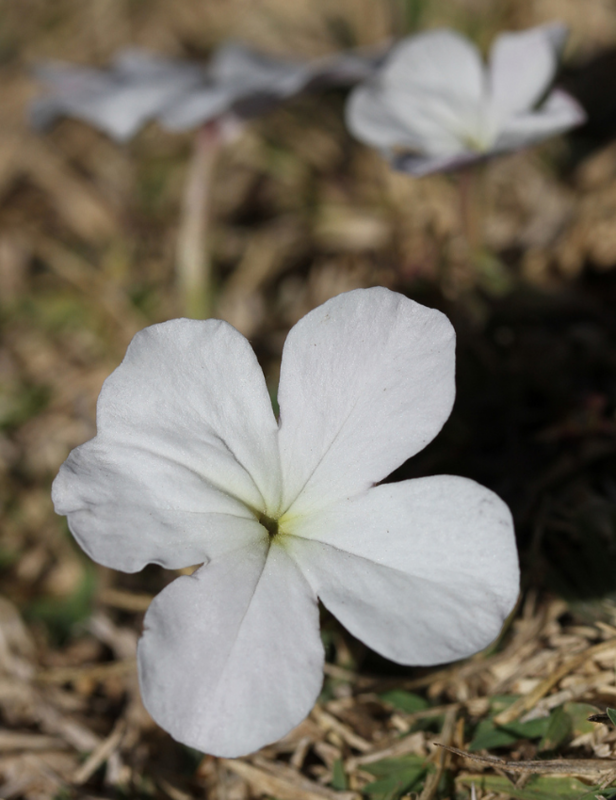 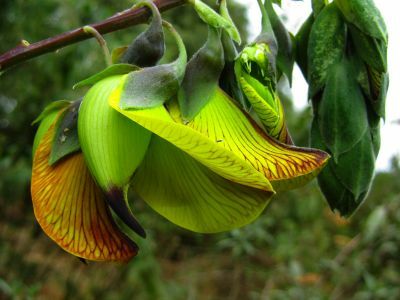 Three medicinal plant hotspots have been identified: two in the Gaysay area and one in the Angesu area, spanning the park boundary. The female flowers of hagenia contain anthelmintic, which is used to treat tapeworms among the local populations. 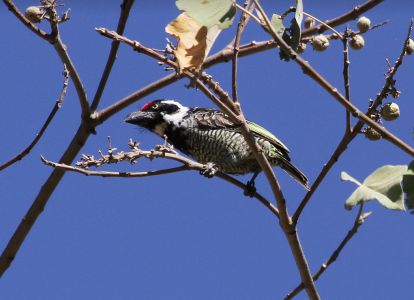 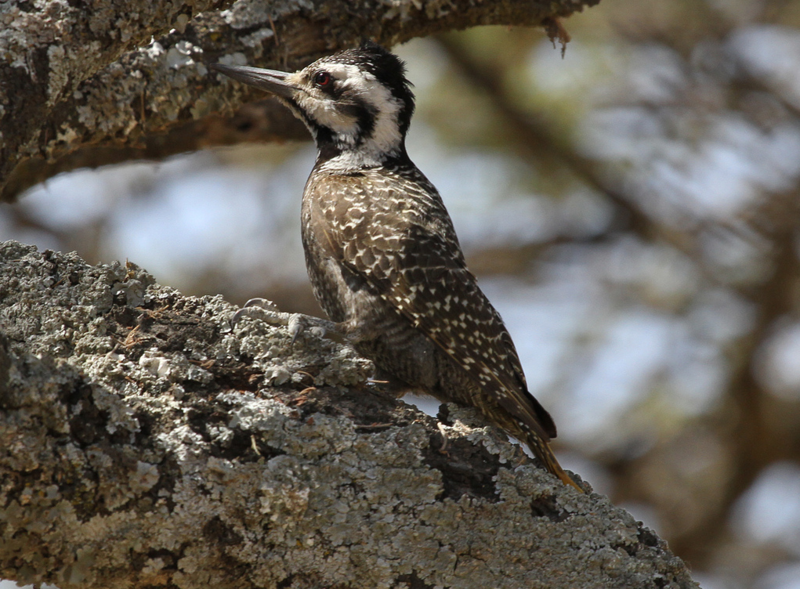 Rated by the African Bird Club as the number four birding site in Africa, the Bale Mountains are home to over 282 species of birds, including nine of the 16 species endemic to Ethiopia. 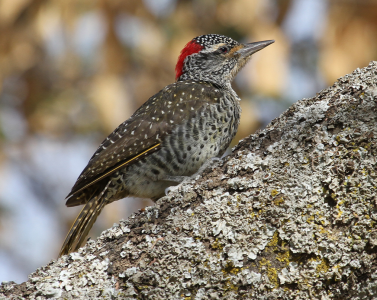 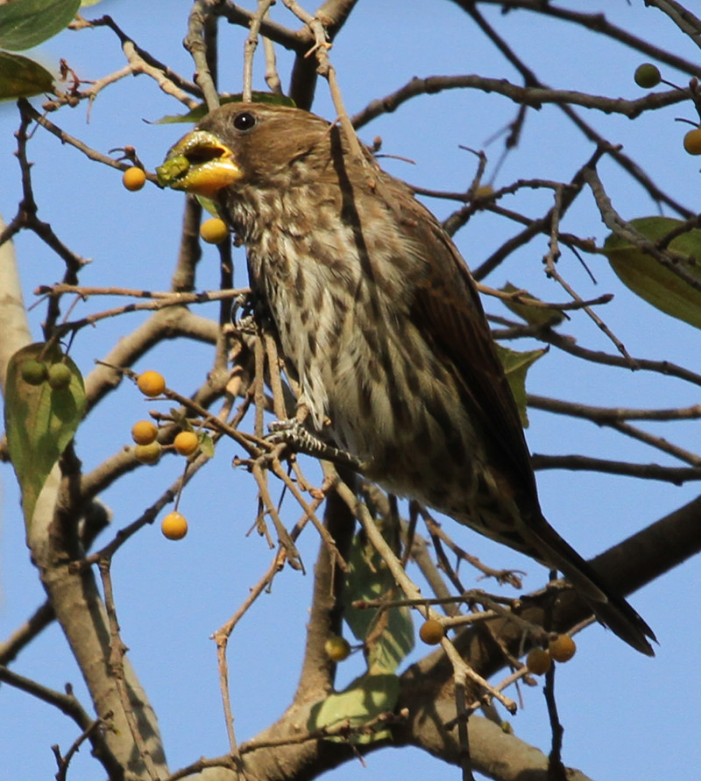 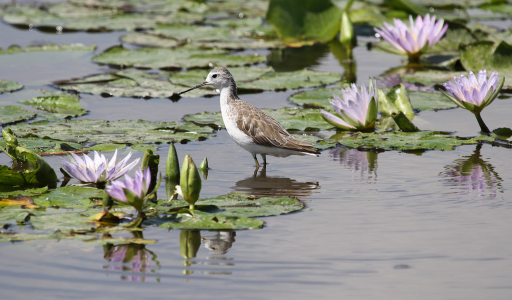 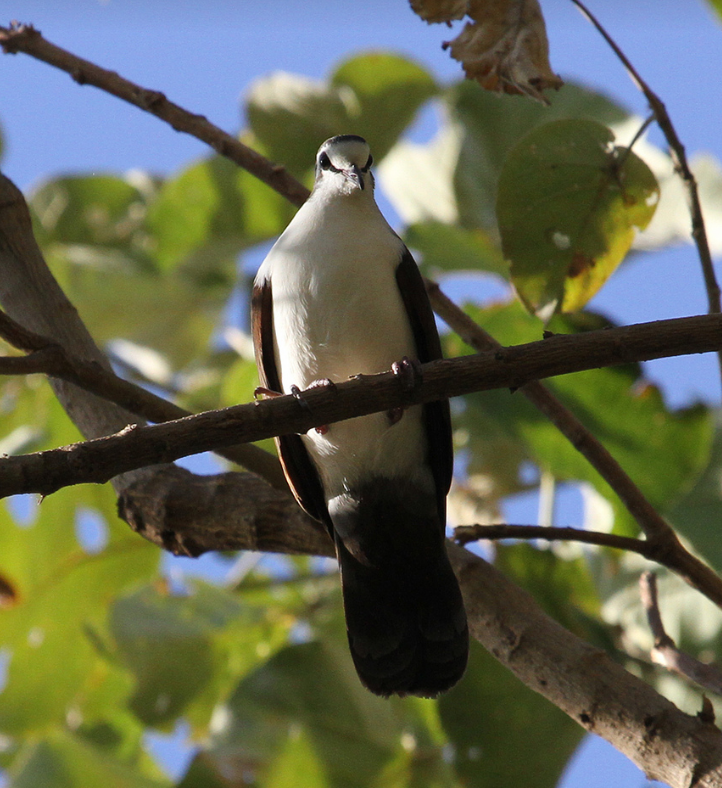 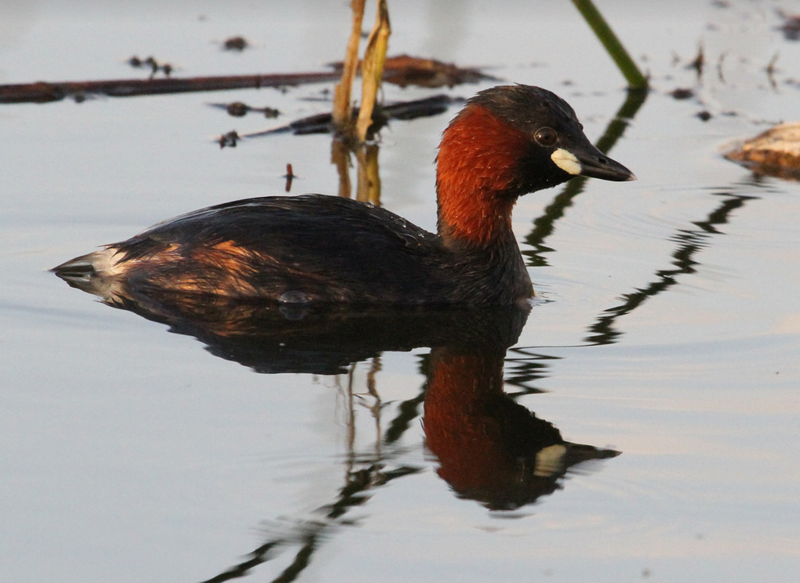 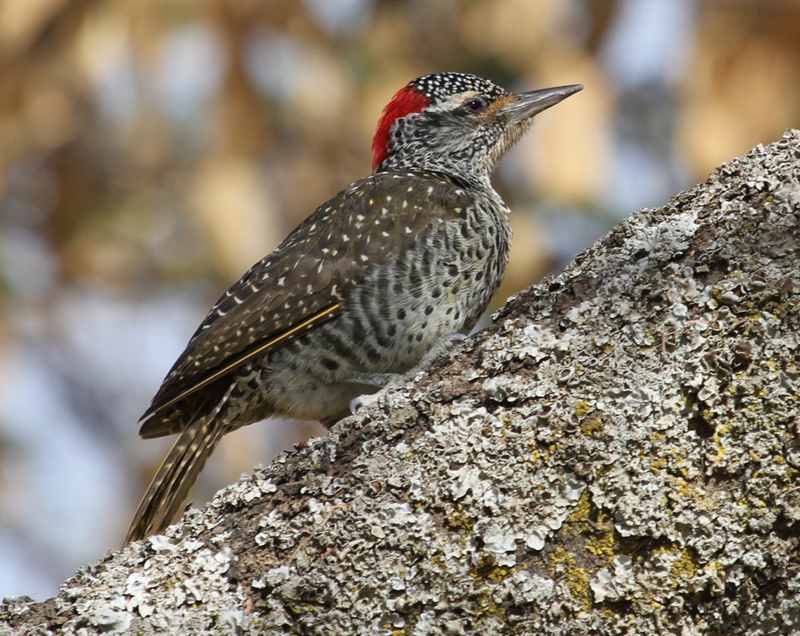 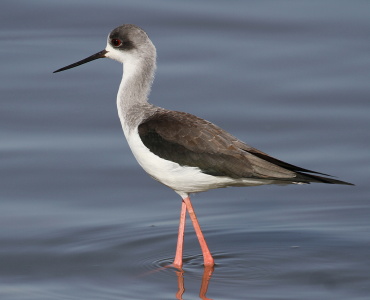 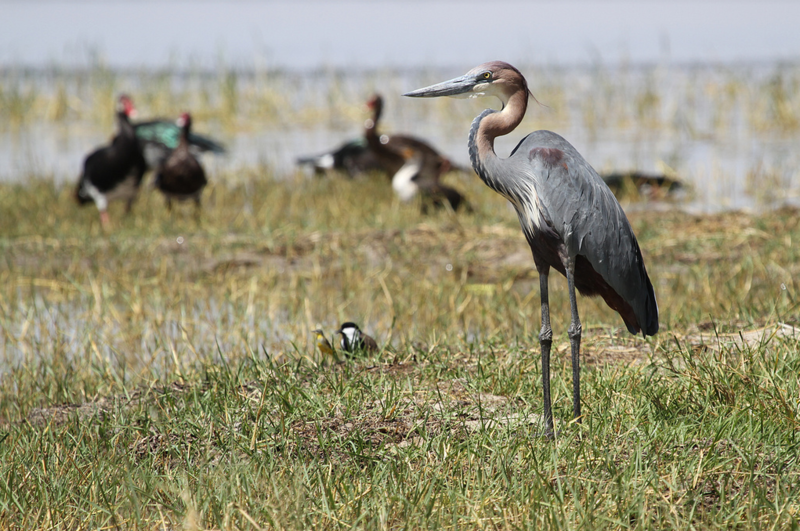 Furthermore, over 170 migratory birds have been recorded within the park. 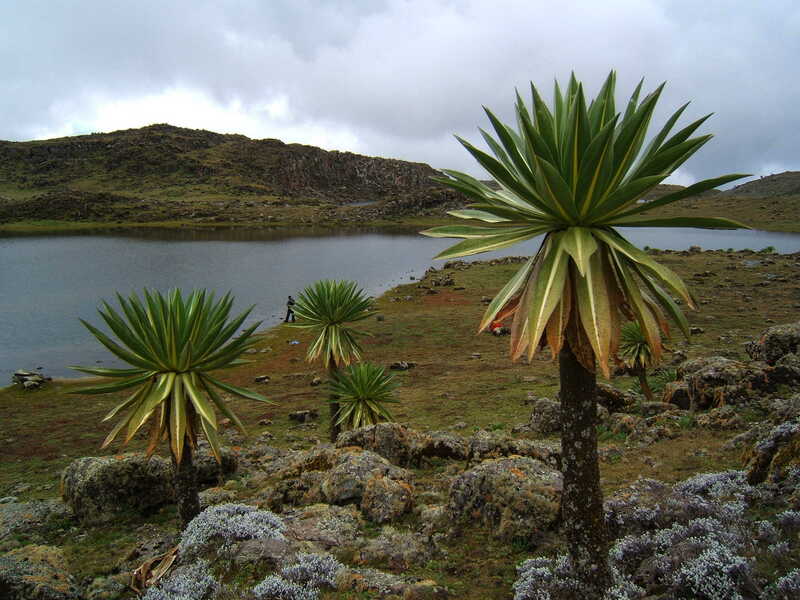 Bale Mountains National Park is home to almost every highland Abyssinian and Ethiopian endemic. 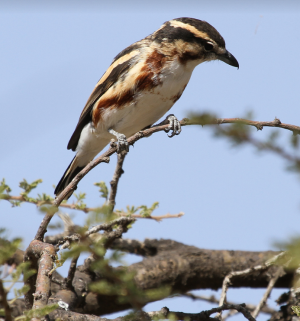 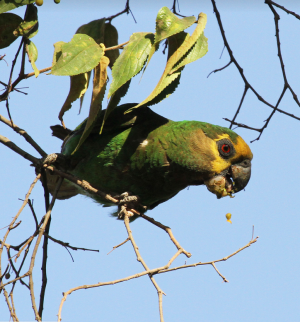 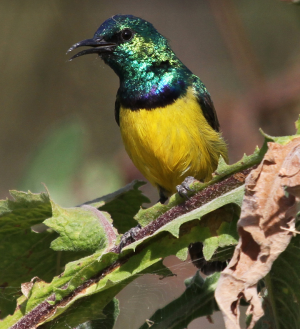 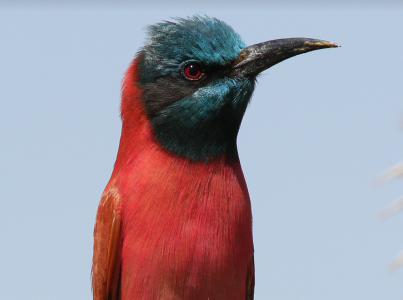 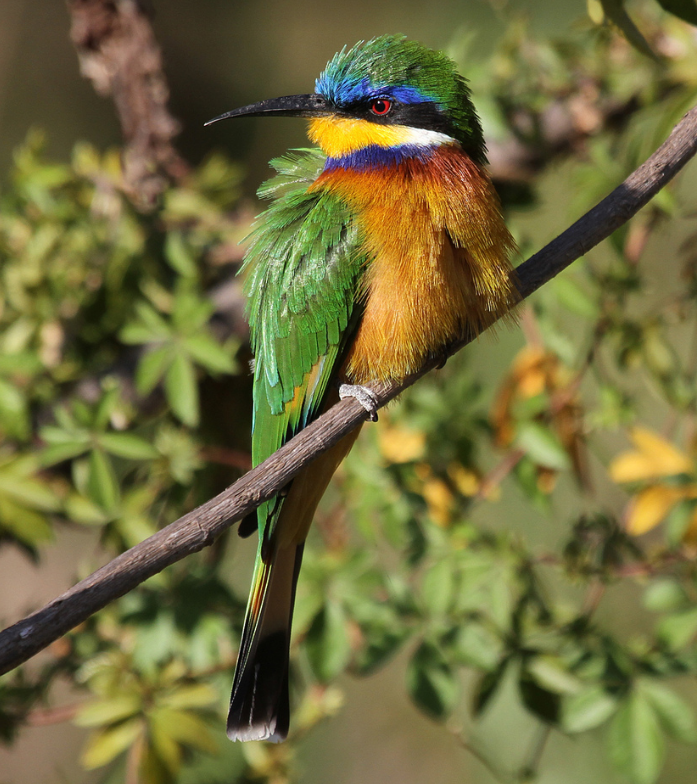 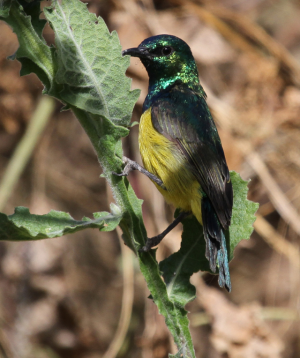 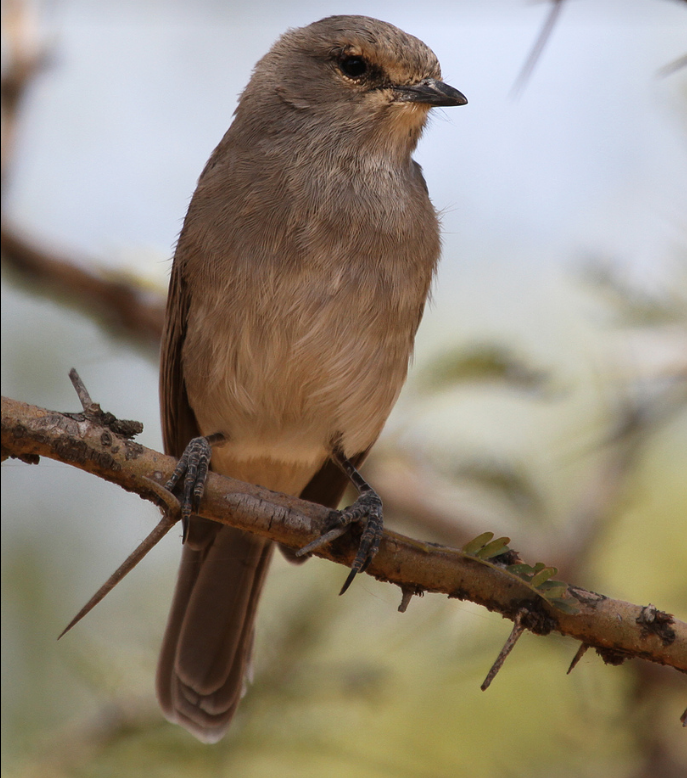 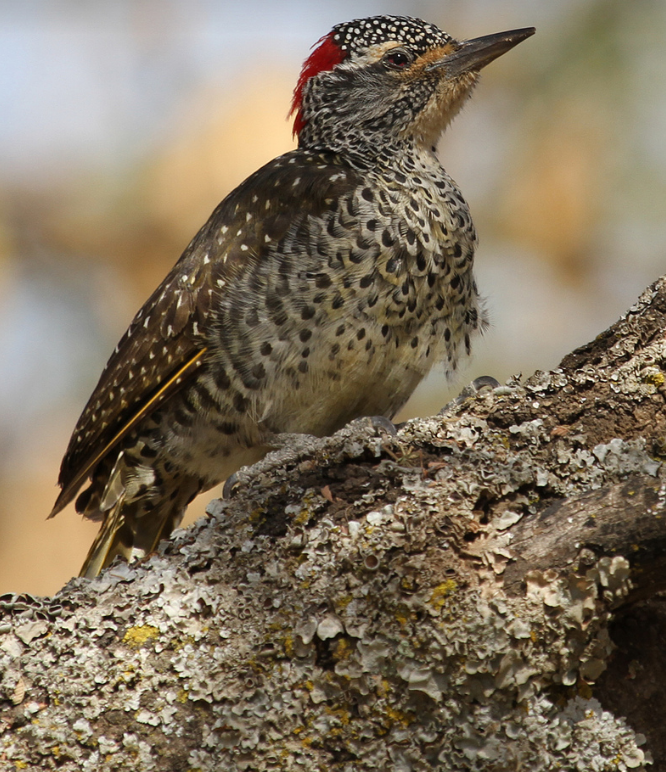 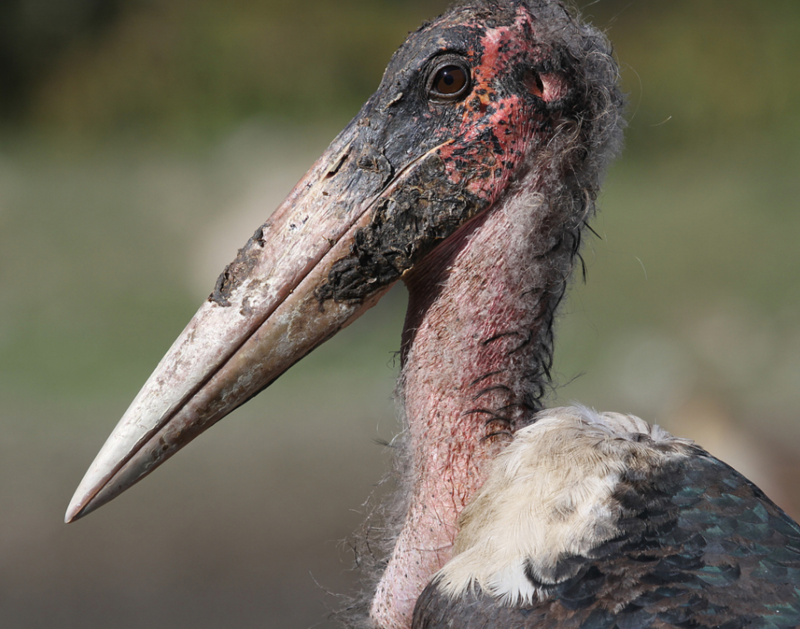 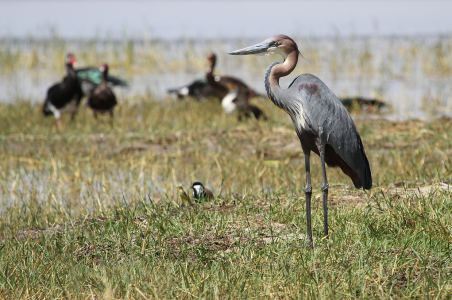 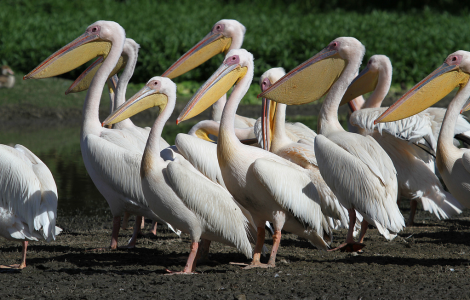 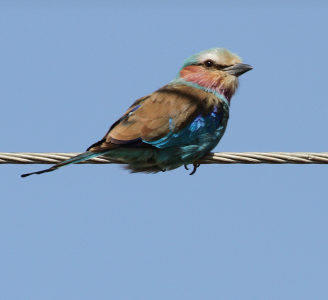 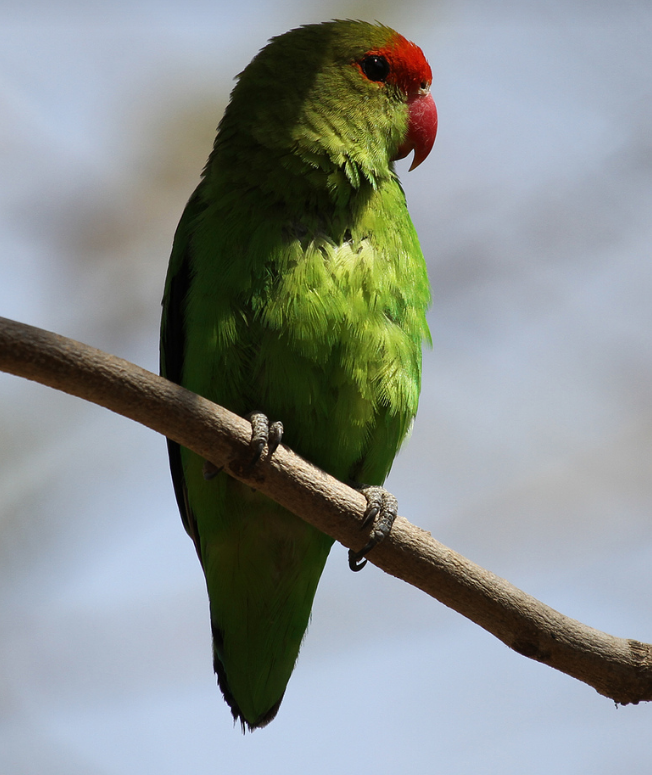 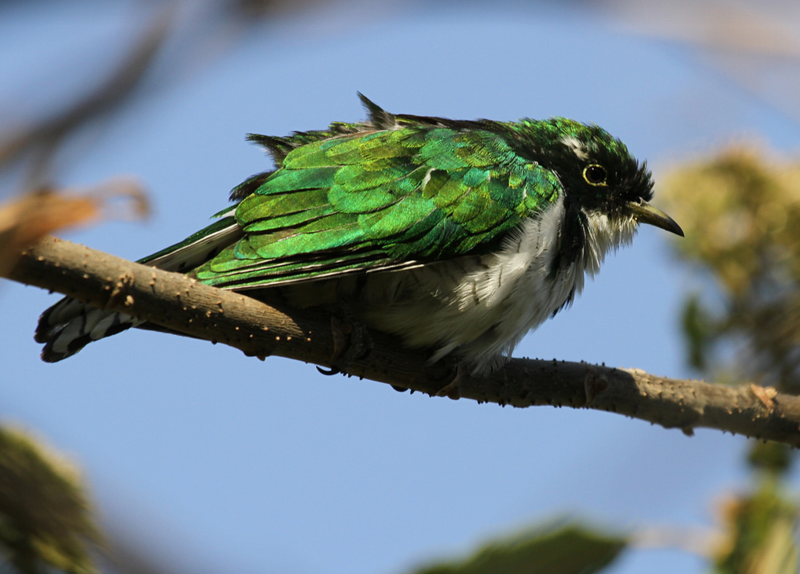 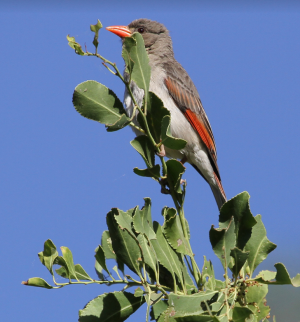 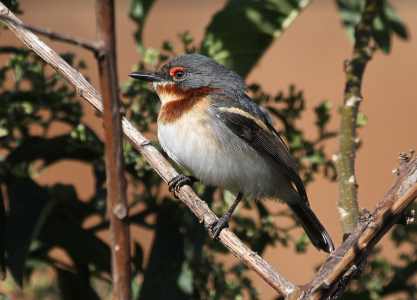 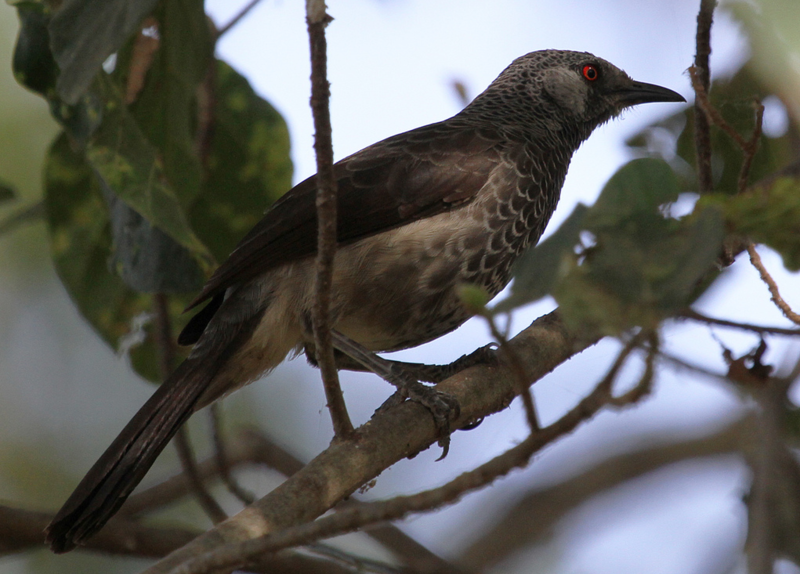 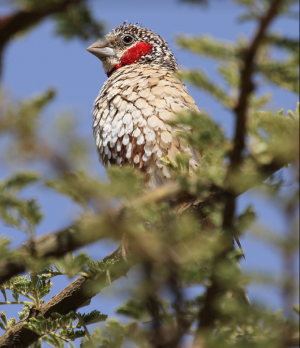 With over 863 species of birds recorded, representing approximately 9.5% of the world’s bird diversity and 39% of the bird species in Africa, Ethiopia is often considered one of the most avifaunal-rich countries in Africa. 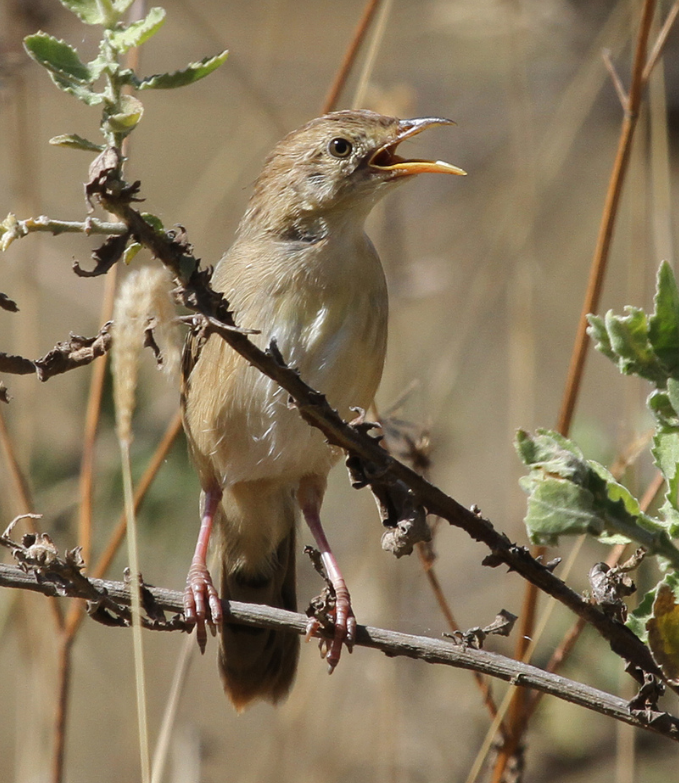 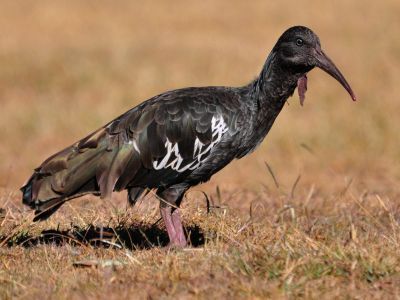 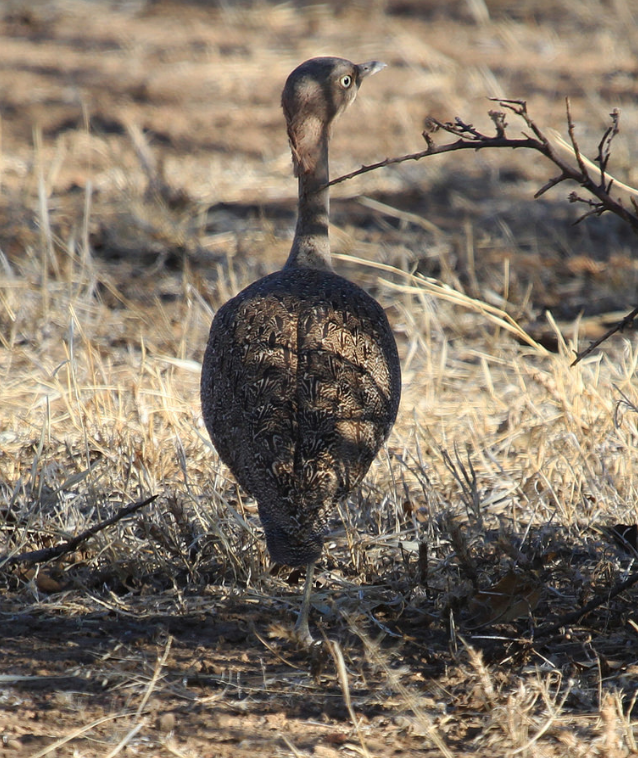 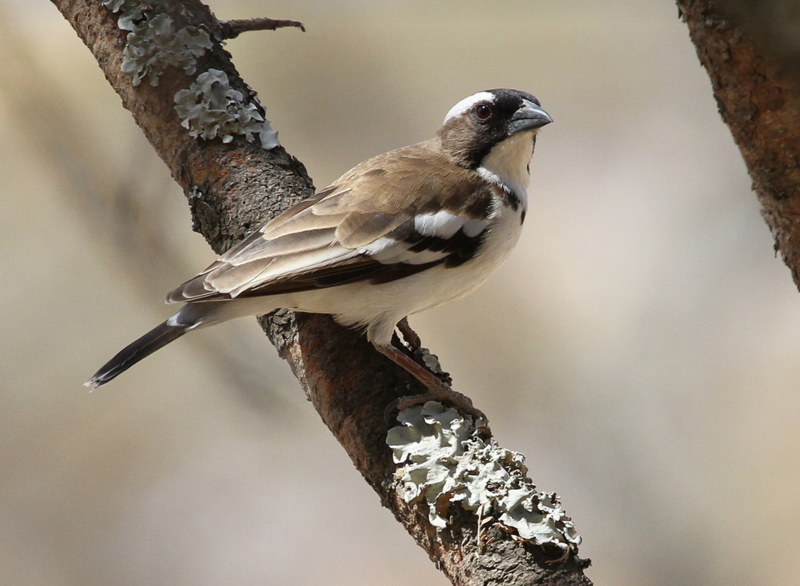 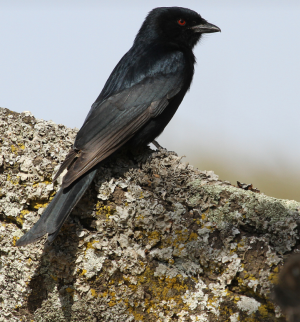 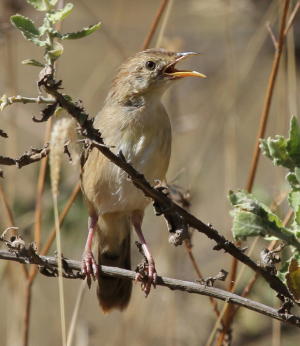 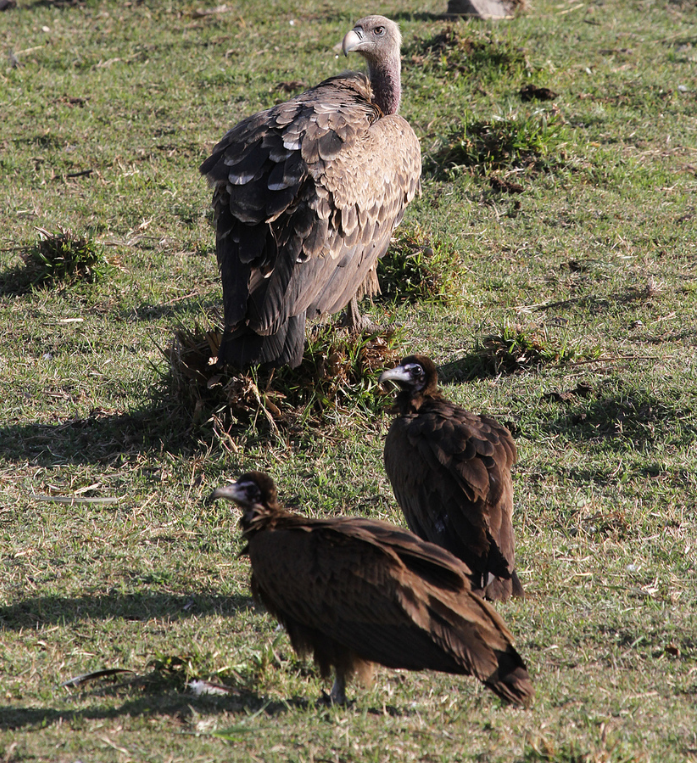 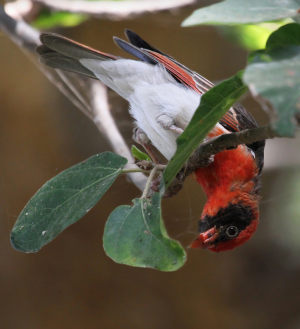 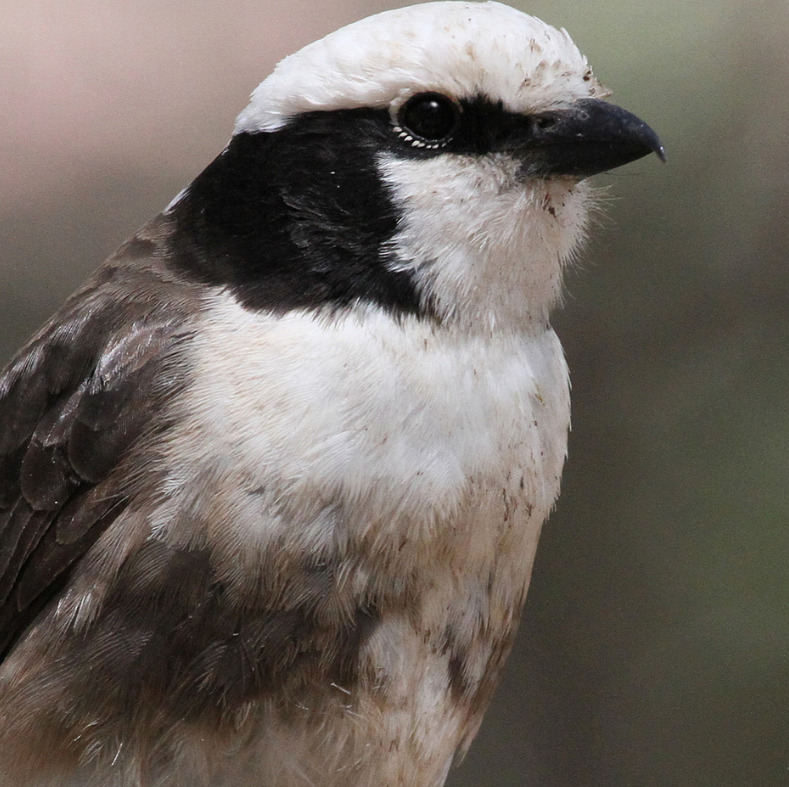 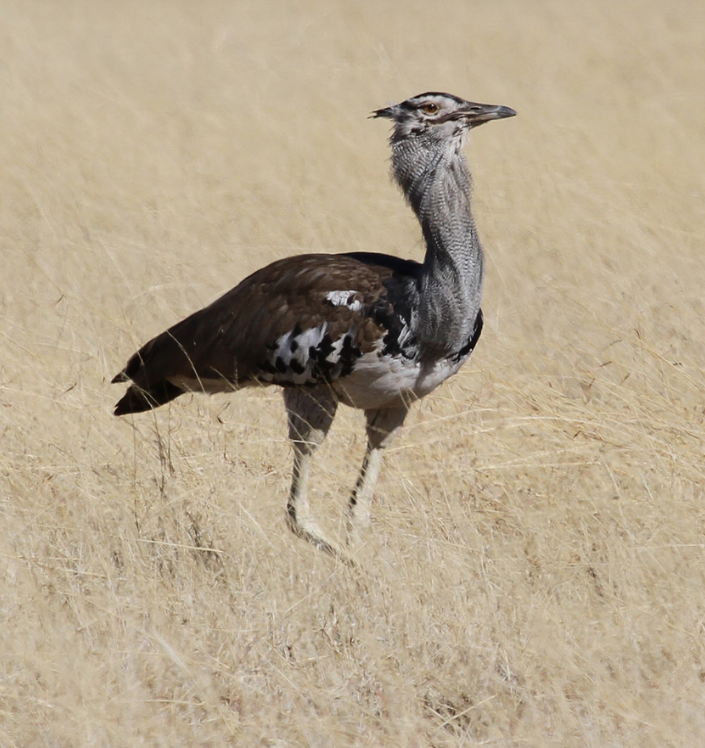 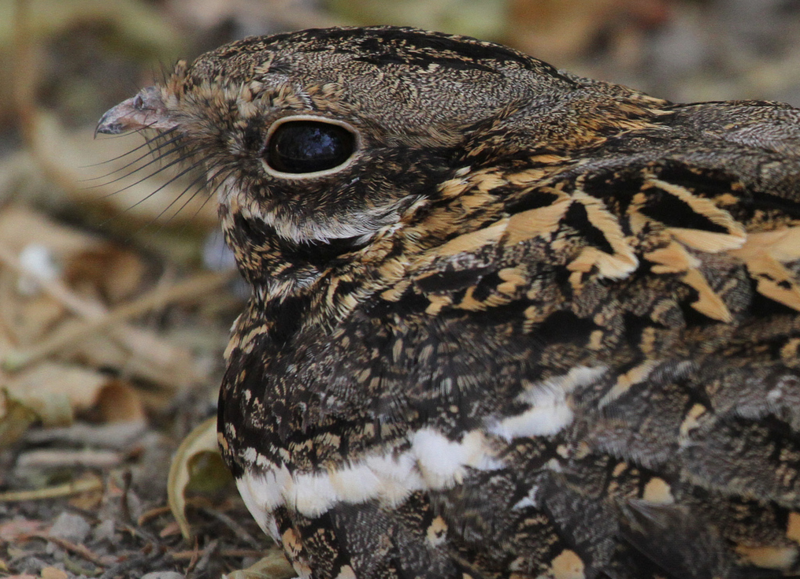 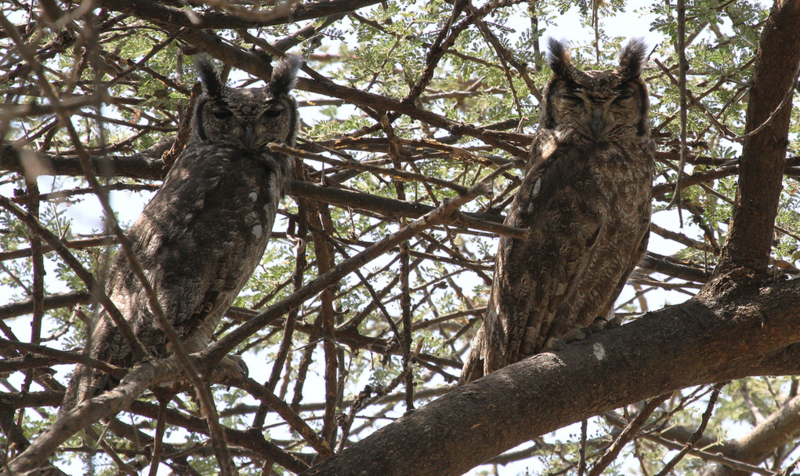 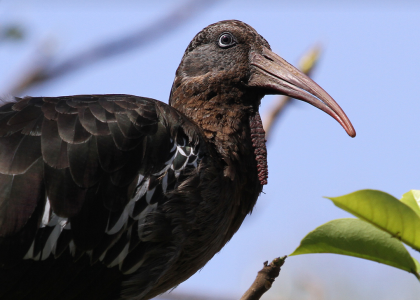 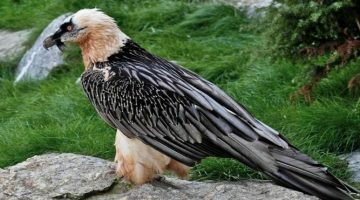 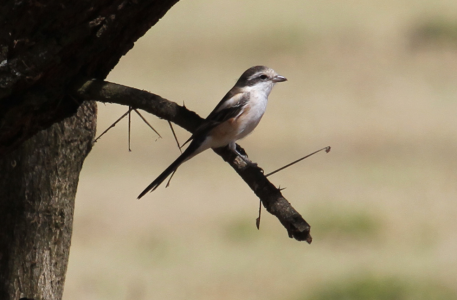 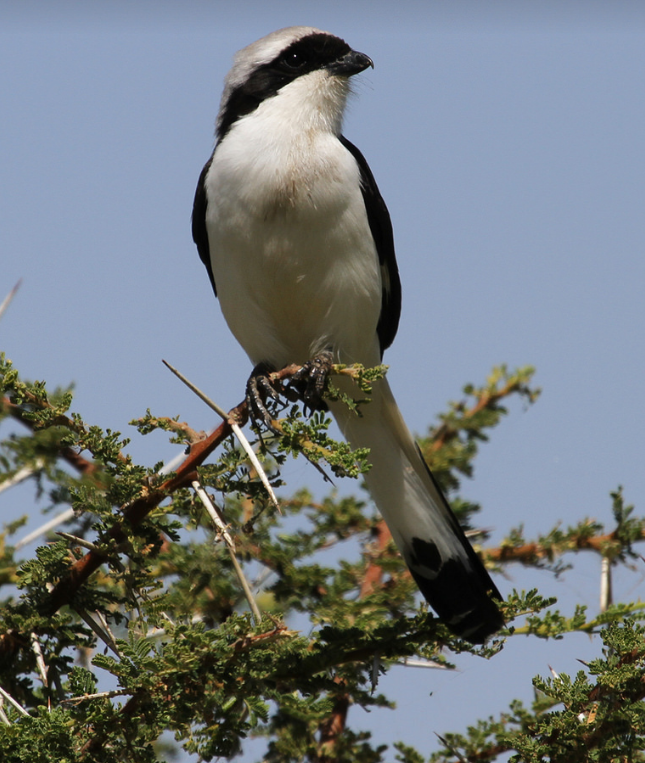 Sixteen of Bale’s bird species are endemic to Ethiopia.Due to the diversity and density of rodents, the Bale Mountains are also an extremely important area for the resident as well as wintering and passing raptors. 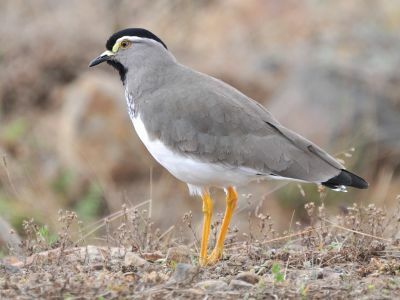 Ethiopian endemic birds found in the Bale Mountains include blue-winged goose, Spot-breasted Lapwing, yellow-fronted parrot, Abyssinian longclaw, Abyssinian catbird, Bale perisoma, Ethiopian siskin, Fawn-breasted waxbill and the Abyssinian owl.